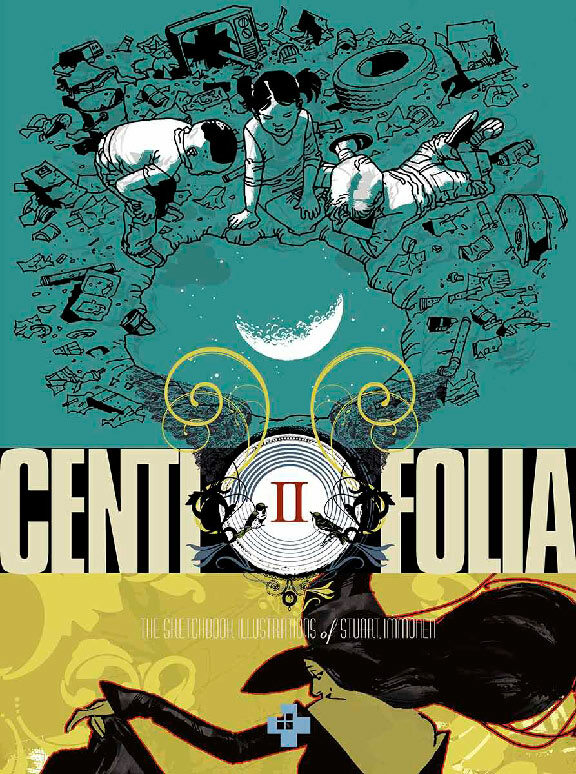 Centifolia II is set to debut at the Adhouse Books booth at TCAF next week, and CBR’s Chris Arrant had a chance to sit down with Stuart Immonen about it and other comics related things. This entry was posted in 2011 Releases, Blogosphere, Interviews, Media by Kevin A. Boyd. Bookmark the permalink.